Okay okay okay. I was actually a homeless person in a previous life. Like Tom Sawyer and Huckelbury Finn, I often look akin to Seasick Steve or the like. "Yuuup, I only have three guitar strings." 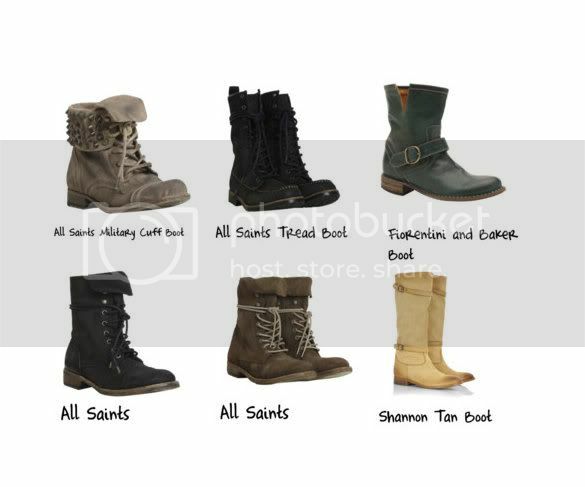 So going through the All Saints rails in Selfridges I'm having massive love for these boots. How good does life get in these slouchy scuffed things?! Are you with me on this obsession? !